muffinlabs - Holga D - open source holga implementation? Holga D - open source holga implementation? In the old days of analog photography one had to wait, wait for finishing an entire roll of film, wait for development and so on. But now, in the age of digital photography many photographers agree that the anticipation and delayed gratification of analog photography made the overall experience of photography even sweeter! From the front it may look like just another digital camera, may be a bit minimal, but the backside is surprising, as it does not have a display! 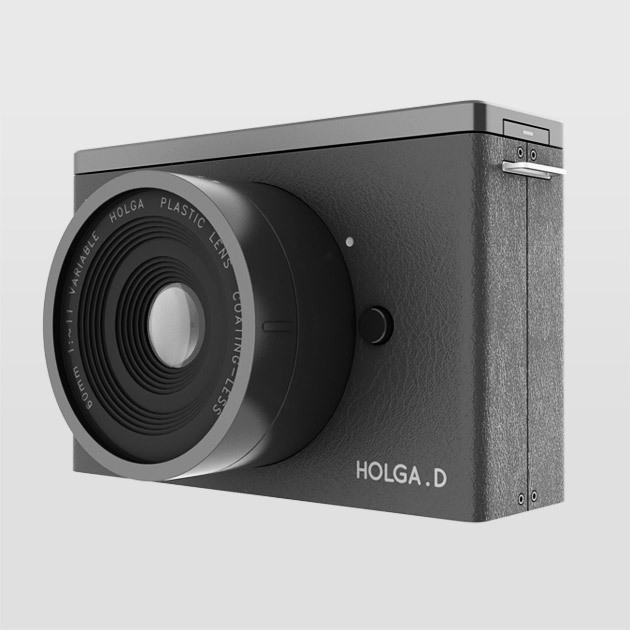 Even though Holga D is a digital camera, in order to achieve its simplicity, it reduces the feature set to absolute minimum. Even the display is not there! So your photographs remain mysterious until you download the images. This makes the experience quite similar to the good old film based cameras.